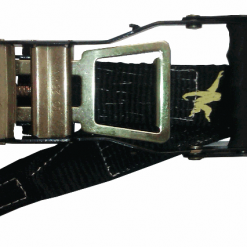 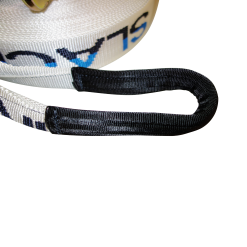 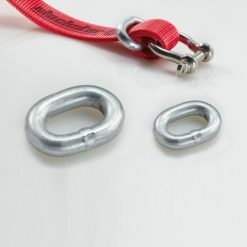 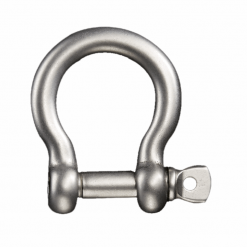 This Slackline Shackle is made of stainless steel to last a lifetime. 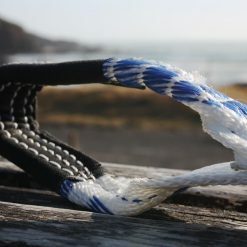 No problems at all to use near water, in snow, in the rain or at the beach. 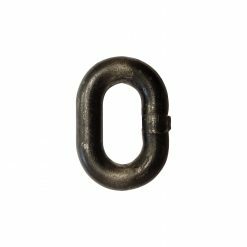 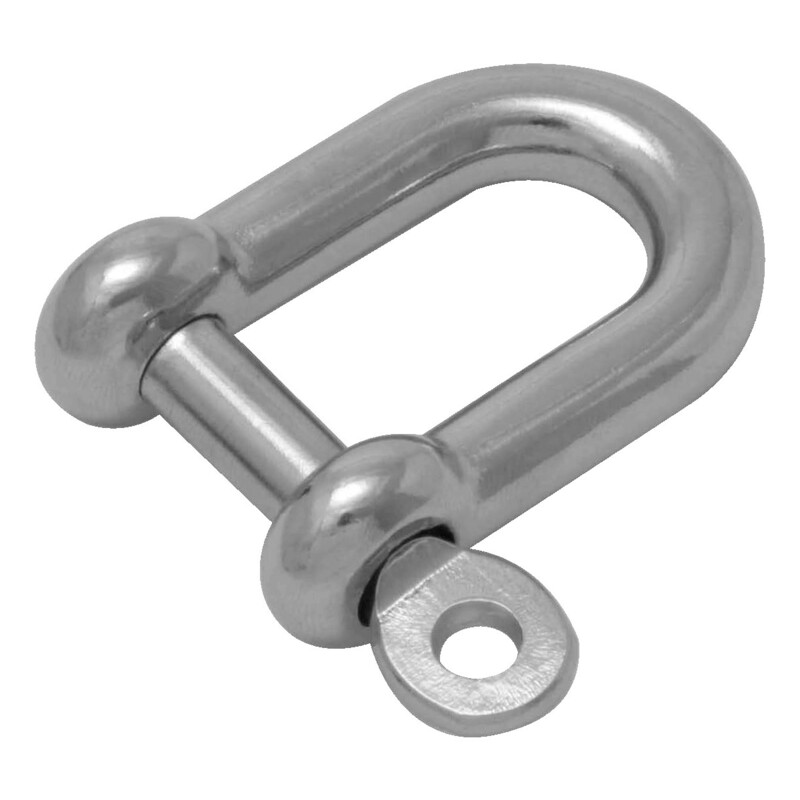 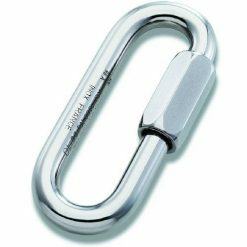 The stainless steel shackles with 316 grade are available from M06 (17kN), M08 (28kN), M10 (45kN) and M12 (60kN) and the M16 has a breaking load of 100kN. 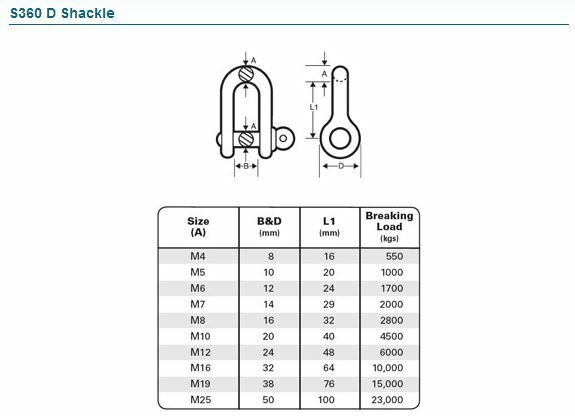 See more measurements in table below. 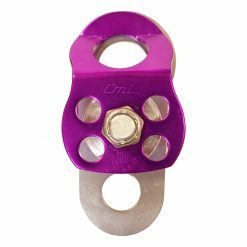 The M12 Slackline Dee Shackle has a mouth opening of 24mm but the is no problem to put the 25mm webbing in it. 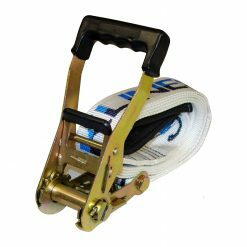 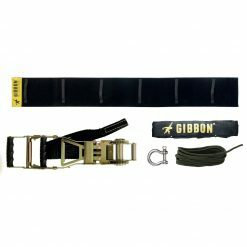 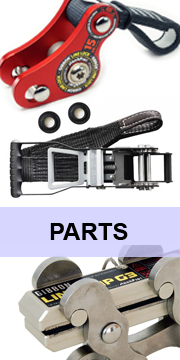 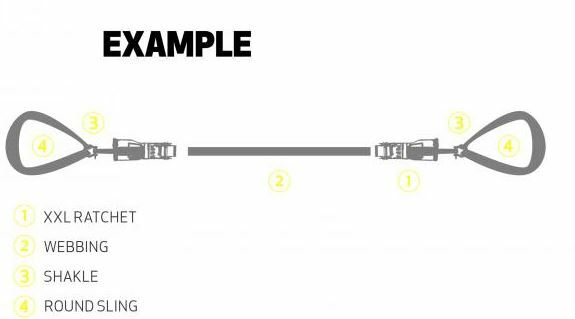 We recommend to go for the M12 Dee shackle for 25mm slackline webbing and also the M12 Dee Shackle for the Slacklineshop Ratchet with the short sling.